Now Hiring Dedicated CDL A Student Drivers In The Rochester, NH Area! Paid Training! We recognize the essential importance of starting your driving career on the right foot. 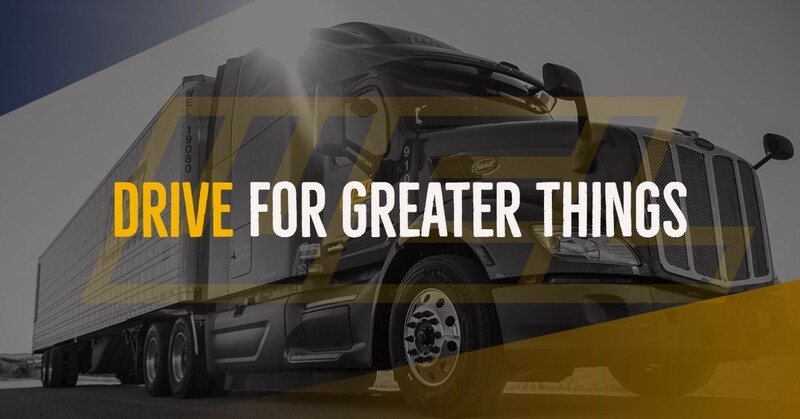 Our 30+ Driver Trainers offer immersive guidance to help recent CDL graduates transition to our stringent professional standards. With WEL, you’ll rack up valuable miles and experience in an environment rich with the tools and resources to develop lifelong career skills. Real support is the hallmark of our benefits philosophy.